Top 10 Richest Musicians in Nigeria 2019 and their Net Worth. Who is the richest Musician in Nigeria 2019? – One of Nigeria’s biggest export to the world in the last decade has been music. Besides the oil & gas sector, the show business is arguably the most viable sector of our economy. In this post, we are going to be giving an estimated analysis and ranking of the top ten richest musicians in Nigeria in 2018. We arrived at their individual net worth, we calculated their amassed wealth, show performance charges, endorsements and probable investments by these artists. In the last twelve month, most of these musicians have accrued so much wealth and that’s what we’d be ranking. Below is the list of the top 10 richest Nigerian musicians for the year 2018. Flavour and Olamide who are regarded as the kings of highlife and street music respectively are tied for the tenth position in this ranking. Flavour who is known as a fantastic live performing artist makes a lot of money performing live. He has endorsement deals with Bullet Energy Drink, Hero brewage etc. Meanwhile, Olamide charges a lot of money for shows too. The Bariga-born musician runs a yearly tour across Britain, Europe, and America. He’s Hennessy & Glo ambassador and owns the digital TV station, VOTS (Voice of the street). 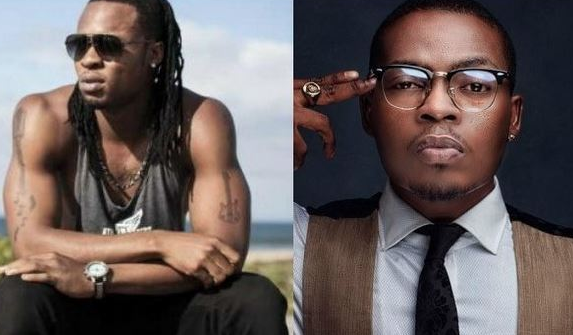 Flavour and Olamide’s networth are benched at N3.2 billion each. Olubankole Wellington has diversified even outside the music scene and is financially rewarded for it. He’s also into acting, film production, event host, and speechmaking. He’s reportedly worth N3.5 billion. Enitimi Odom aka Timaya is the eight richest Nigerian musician in 2018. The DM Records boss isn’t low-cost once it involves his gig fee. Timaya charges eight million naira per event to perform. 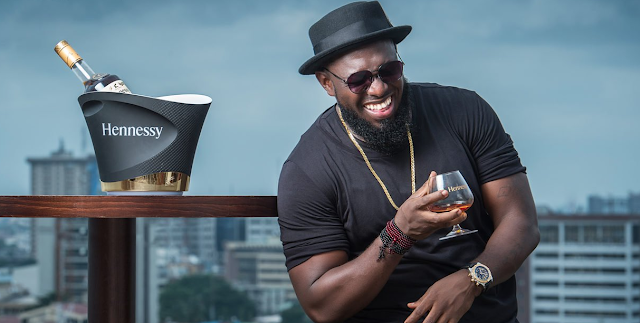 Currently, Timaya has endorsements with Nigerian TeleCo Glo and Hennessy. A few months back Timaya captive into a palatial mansion of a house which runs into hundreds of millions of Naira. Timaya’s worth about N4 billion. 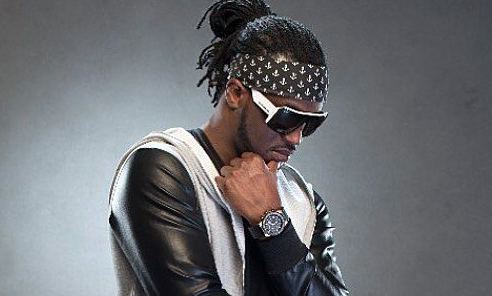 He was one-half of superstar pop twins, Psquare until they parted ways in 2017. He goes by the stage name Rudeboy. They used to charge the highest per show but that has reduced since the split. 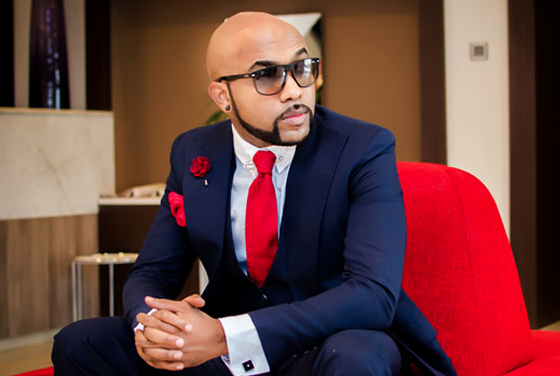 Still, Rudeboy remains a force within the music business with a net worth of N5.6 billion. 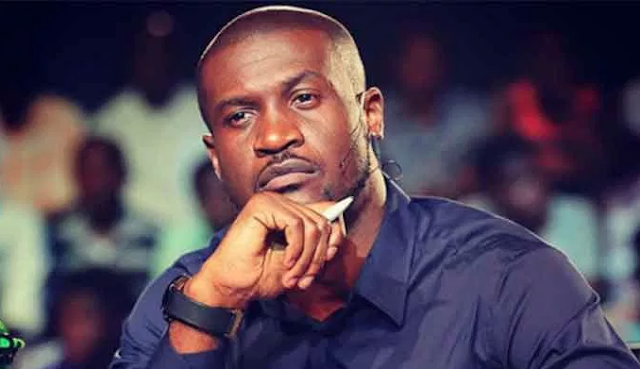 The other half the defunct Psquare pair, Peter Okoye aka Mr. P is still relevant as musician. Peter had endorsements deals with Kia Motors, Olympic Milk etc. long before the split and he still performs personal shows in different countries. His net worth is N5.8 billion. 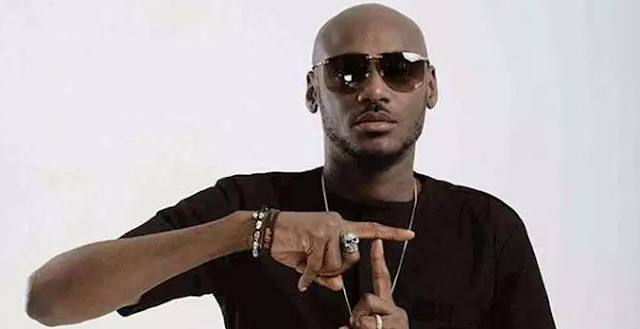 With over twenty years robust in the Nigerian show business, Innocent Idibia also knows 2Face or 2Baba could be a double OG. The 42-year-old singer includes a brand-friendly persona that has seen him clinch appetizing deals even more than younger colleagues. Currently he has endorsements with Glo, Campari, etc., 2Baba has many property investments as well as his Rumors Night Club in Lagos. The “Gaaga Shuffle” crooner’s is reportedly worth N5.9 billion. 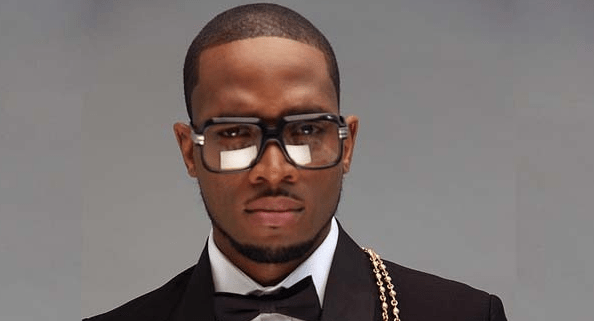 D’banj’s business acumen as sharp as ever even with his seeming decline as an on-stage performer. He is a complete ambassador to prime brands. Besides his CREAM Platform was valued last year at $100,000,000 by a foreign firm. Still, D’banj still earns about on stage to perform. His net worth is N6 billion naira. Michael Ajereh Collins or Don Jazzy as he’s more popularly called is top 3 of this list. The ace beatmaker has become full-fledged businessperson. 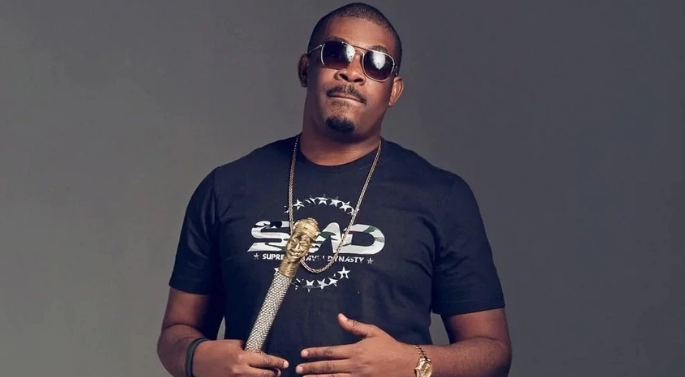 Don Jazzy owns Mavins Records with signed on music stars such as Tiwa Savage, Reekado Banks, Korede Bello, Dr. Sid, Di’Ja and recently, Johnny Drille. He has several music connected-businesses known and unknown. Don Baba J is valued to have a N7.5 billion net worth. Ayodeji Ibrahim Balogun popularly referred to as Wizkid and lovingly referred to as Star boy. 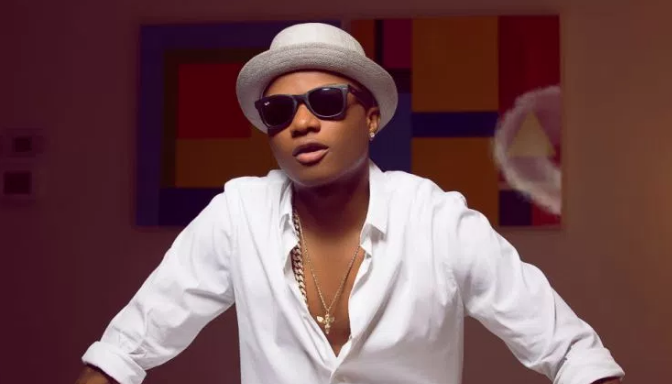 Wizkid has been the biggest music export out of Nigeria consistently collaborating with World-famous music stars such as Drake, Chris Brown, Future and more. The singer’s achievements are huge as well as topping signboard Billboard Hot 100 and countless international and respected Music Charts, earning a Grammy Award nomination, many reknown international collaborations, headlining international music events etc. Of course, he is well-rewarded financially for it too. The Starboy chief charges reportedly twelve million naira to perform as show performance fees and even more when he performs at international events. Wizkid lives in luxury from his wardrobe, vehicles, gadgets etc. He also is the CEO of Starboy Records with famed musicians such as Mr. Eazi, R2Bees, Becca e.t.c being signed on to the label. Baddest!!! Nigerian musician and record label boss David Adeleke sits at the summit of the list the top ten richest musicians in Nigeria in 2018. The DMW boss has arguably earned more money within the past twelve months than the other contemporary Nigerian artists. The singer is that the leader of the famed 30 Billion Gang which is coined from his hit song “If”. He has had more hit songs within the past year too. Since last year Davido has been on a music world tour at rocking stagesthroughout the ‘30 Billion Tour’ that remains in progress. 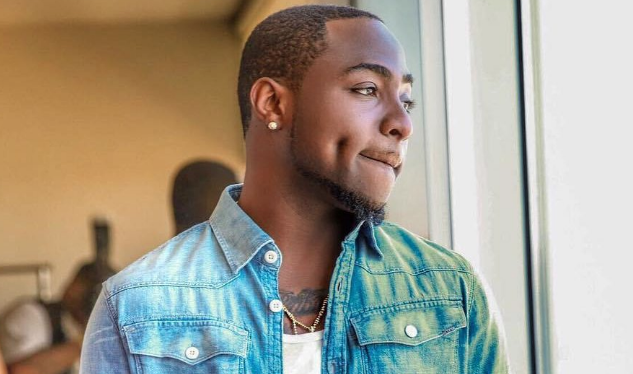 The past year has been fantastic for Davido, his tracks “IF”, “Fall” have crossed over sixty million views on YouTube. He’s been reported in the media to claim making music with the now famous “pon pon” sound has helped him ranked in 1 million dollars. He has secured new endorsements with fragrance brand AXE, Infinix Mobile etc. Recently, it was all over the news that he bought himself a private jet which he termed “ Air OBO”. He’s the CEO of DMV with famed signed acts such as Mayorkun, Peruzzi e.t.c.